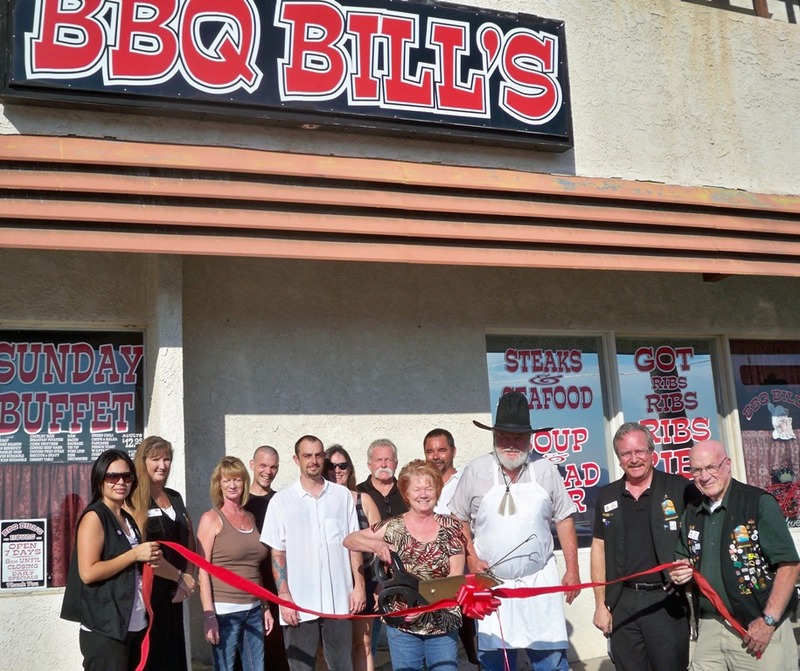 The Lake Havasu Area Chamber Ambassadors held a ribbon cutting ceremony for BBQ Bill’s Big Easy Bistro, celebrating its 15 year anniversary with the Chamber. Attending the ribbon cutting from left to right were Devin Bell, Eileen Reed, Leah Trobec, Joey Federson, Robert Simpson, Michelle Decker, Tom Farmer, Shad Haddad, Diane Haddad, Bill Haddad, Steve Bentley, and Bob Keller. 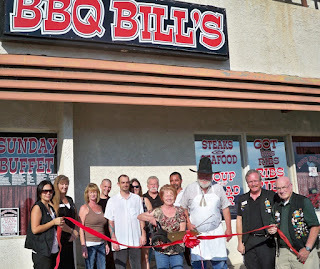 BBQ Bill’s Big Easy Bistro is located at 3557 Maricopa Ave; they are open for breakfast, lunch and dinner. Full catering service is also available. For more information contact them at 928-680-1100.